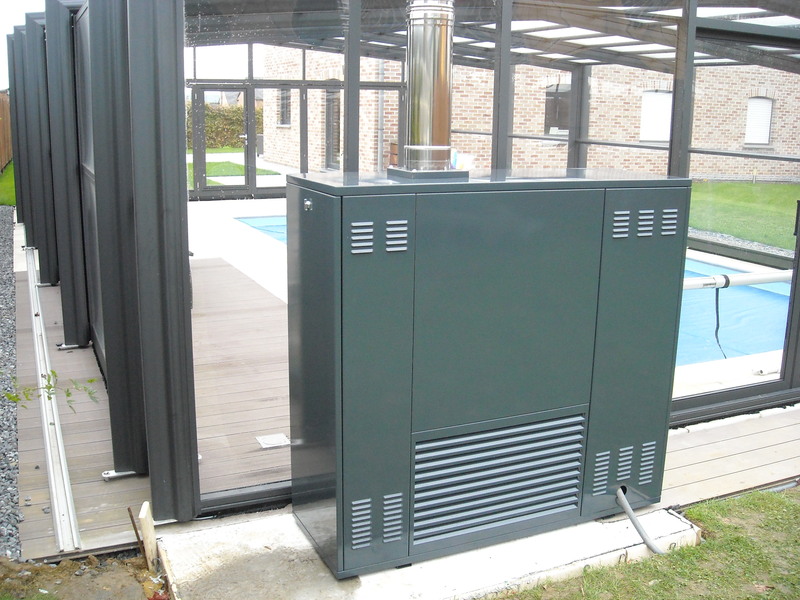 Discover the space heating concept, the heating solution for your enclosure. OUR OBJECTIVE IS THAT YOU ENJOY YOUR POOL ALL YEAR ROUND! Warmair is the assurance and guarantee of your bathing comfort in all seasons: spring, summer, autumn, and winter.